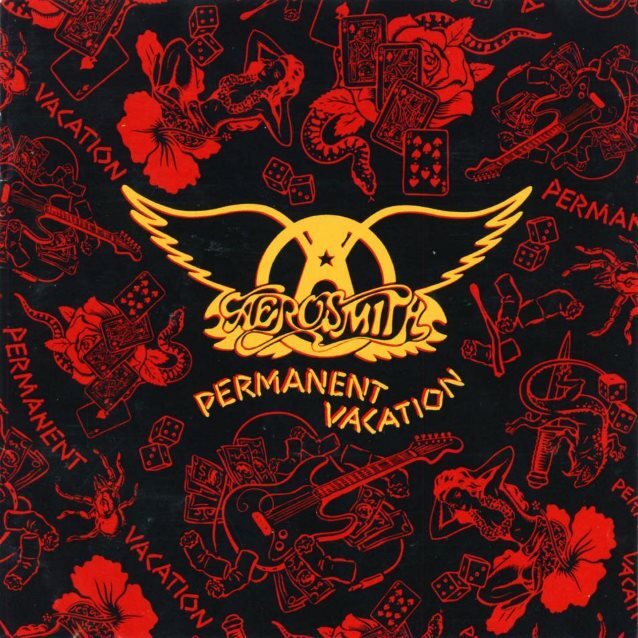 According to The Pulse Of Radio, AEROSMITH spoke to Ultimate Classic Rock about the thirtieth anniversary of the band's return-to-form classic "Permanent Vacation". The album, which was released on August 18, 1987, marked the band's comeback following years of floundering after its initial '70s blockbusters and descent into the throes of drug addiction. Newly clean and sober, the group became one of the '80s' and '90s' biggest acts on the back of "Permanent Vacation", which featured three major hits — "Dude (Looks Like A Lady)", which hit No. 4; "Angel" — the album's biggest hit, which peaked at No. 3; and "Rag Doll", which topped out at No. 14. To date, "Permanent Vacation" has sold five million copies in the U.S. alone. Perry spoke about the album, which peaked at No. 11, and gave new life to the Boston bad boys, telling Ultimate Classic Rock: "It was really the start of a new paradigm as far as writing and making records. We went into the studio and just tried to grind it out, and it didn't work that way anymore. Obviously, we needed some new influence, and it wasn't going to work the old way. That's when we started writing with other people." He went on to credit the album's co-writers, including Jim Vallance, Holly Knight, and BON JOVI collaborator Desmond Child, for helping the band reach a broader audience. "I think that was a big influence because you learn so much when you're writing with other people," he said. "You learn more about the craft, so to speak. So that kind of bleeds over to, say, when Steven [Tyler, AEROSMITH vocalist] and I were working again. Just the two of us bringing a lot of those ideas, when you learn from other people. There are a million different ways to write songs, what the drive is. That kind of thing. That opened, creatively, a lot of doors." 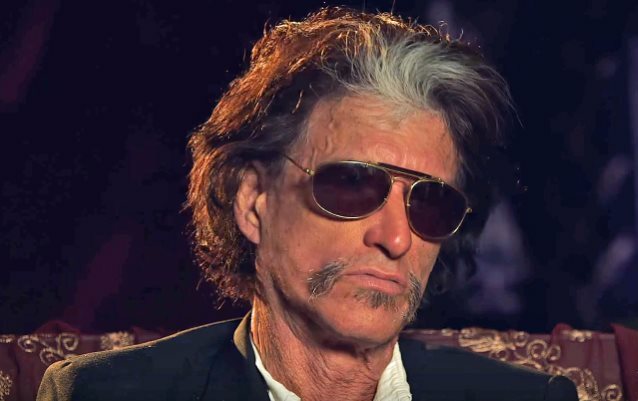 Perry also feels that teaming up with BON JOVI producer Bruce Fairbairn and moving the "Permanent Vacation" sessions to Vancouver made a huge difference to the sound of the album, recalling: "I think BON JOVI had just been up there and made the 'Slippery When Wet' record, which was huge. So there was that whole new kind of vibe, all that energy so it was a brand new setting and a brand new town. I don't think we'd ever even played there before." AEROSMITH kicks off an eight-date tour of South America and Mexico on September 15 in Quito, Ecuador.